PHS can deliver the Journal  to you in print or electronic format. 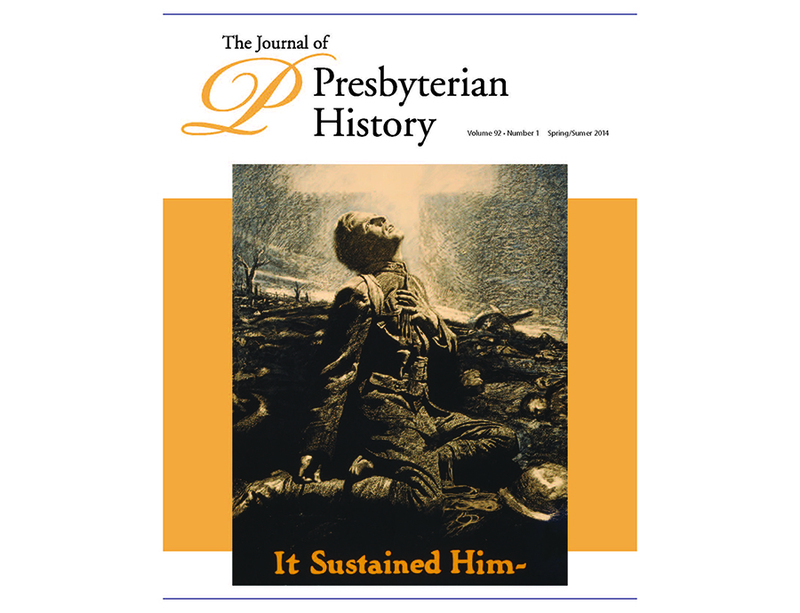 The entire run of The Journal of Presbyterian History (except for the last year), and its predecessor publications, is available in digital form through JSTOR , an online subscription-based database of academic publications. Click here  for tips on browsing and searching the Journal in JSTOR.